Years ago, my wife and I were idly flipping through the TV channels one evening when we stumbled on something that made us stop and sit up straight with our mouths hanging open. It was live footage of an unfamiliar band, and their music was unlike anything we’d heard before. They wore matching suits and cowboy hats, and the song they were playing had many of the superficial markers of country music, but they had a horn section–and to make things more confusing still, the rhythmic structure of the song was clearly and undeniably ska. The singer had a voice of a nearly operatic quality, and the overall effect was thrilling and also disconcerting: here was what looked and sounded like a country band, playing ska, fronted by someone who sang like Roy Orbison. And yet there was nothing jokey or novelty-esque about their music (this was no Dread Zeppelin act); as the concert progressed, it became clear that they were making music of absolutely first-rate quality. A few days later I was talking with a friend of mine–a fellow closet Buck Owens freak–and described what my wife and I had seen, wondering who it could have been. 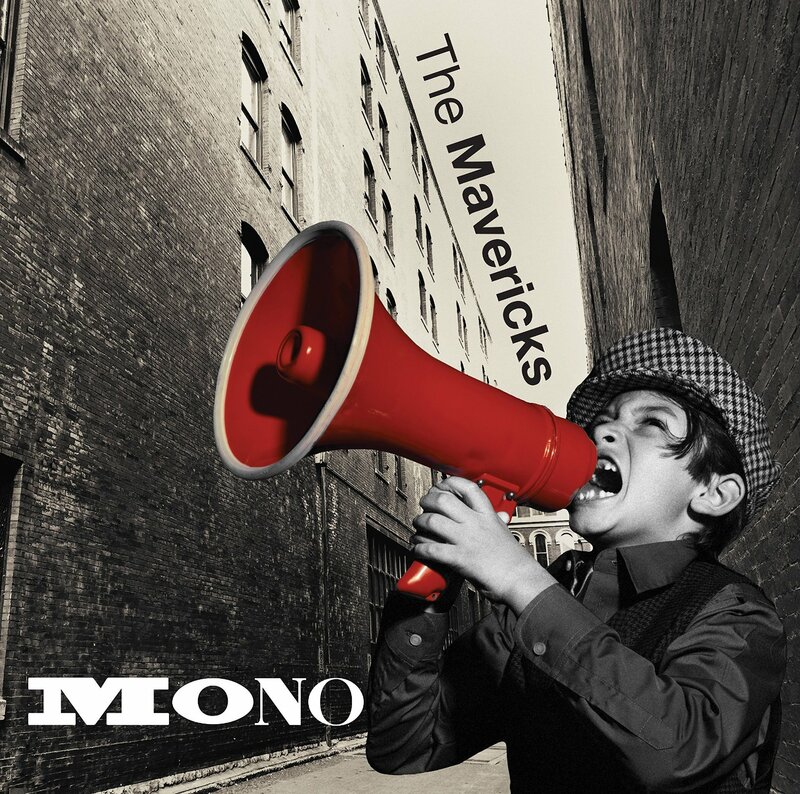 He immediately said “Oh, that must have been the Mavericks!” He was right, and ever since then the Mavericks have been one of my family’s favorite bands. They are well named and have a longstanding problematic relationship with the country music establishment, one that will not be helped by this album. Mono (which is, in fact, recorded monaurally rather than in stereo) finds the Miami-based group continuing to explore the intersections between country, Caribbean, Latin, jump blues, and early R&B, making music that will infuriate genre purists of every stripe and delight everyone else. Claiming (as this album’s liner notes do) that C.P.E. Bach “is these days an almost unknown figure” may be overstating his obscurity somewhat, but it’s certainly true that J.S. Bach’s second son has been unjustly neglected until quite recently. A towering figure of the classical-to-Romantic transitional period, his prolific output offers some of the most rewarding listening of that era. 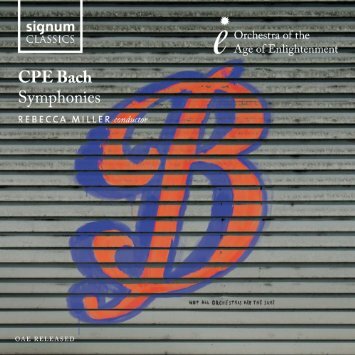 This collection of five symphonies is beautifully performed by the Orchestra of the Age of Enlightenment under the baton of Rebecca Miller, and makes a powerful argument for this composer’s particular genius. Whenever a modern composer’s music is praised for its “honest emotion” and “lack of artifice,” one can be forgiven for suspecting that it’s going to be simplistic. 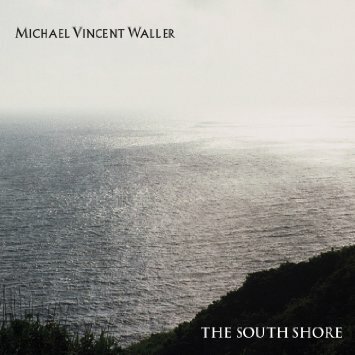 And in the case of Michael Vincent Waller, it would be possible to hear the music that way, particularly some of the more strictly modal and pentatonic pieces–but listen more closely and you’ll hear the complexity of expression humming beneath many of these relatively simple-sounding, post-minimalist works. All of the compositions on this two-disc set are solo or chamber pieces, and I find that the larger the ensemble the more interesting the music. Library collections supporting a curriculum in contemporary composition should consider this one. Emperor Rudolf II established his court in Prague in 1583 and promptly established a rich program of chapel music, notably featuring the work of Philippe de Monte, the last of the great Franco-Flemish polyphonists. De Monte’s Missa Confitebor tibi Domine is the centerpiece of this program, which also features instrumental music for cornets and sackbutts and related vocal works by Lasso, Palestrina, and Regnart. 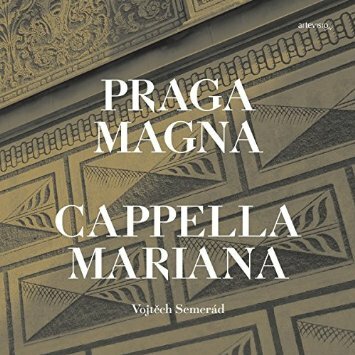 The performances by the Czech ensemble Cappella Mariana are exceptional. Highly recommended to all early music collections. 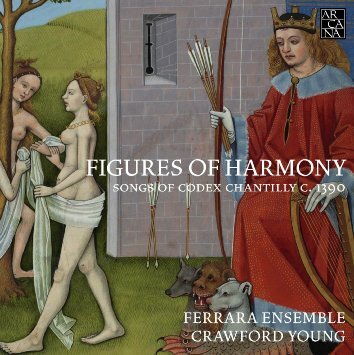 For a collection of earlier and more secular vocal music, consider this outstanding four-disc reissue box consisting of recordings made by the Ferrara Ensemble between 1995 and 2010. Taken together, these comprise a complete recording of the chansons contained in the Chantilly Codex, a 14th-century document that includes many anonymous works as well as songs by Johannes Ciconia, Philipostus de Caserta, and other luminaries of the “Ars Subtilior” movement. The harmonies are astringent, there are frequent incidents of hocketing, and the performances are generally superb. This repertoire constitutes a very important document of the transition from the medieval to the Renaissance periods, and for that reason this box should be seriously considered by all comprehensive classical collections that don’t already hold the original issues. Always leery of classical-jazz fusion projects, I approached this one with a little bit of trepidation–but having been deeply impressed by pianist Deanna Witkowski’s work in the past, I was prepared to give her the benefit of the doubt, and I’m so glad I did. On this disc she uses various Chopin preludes and nocturnes as departure points for personal improvisations, with consistently and deeply affecting results. Classical snobs should find nothing to fault in her straight interpretations of the Chopin pieces, and jazz snobs will be impressed by what she makes of the raw material in the course of her improvisations, some of which are in a Brazilian style. I promise that your library doesn’t own another jazz or classical album anything like this, and it needs to own this one. I love the clarinet music of the classical period, and I love Mozart’s clarinet music best of all. 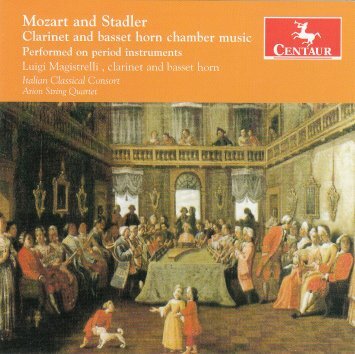 But the music of his friend Anton Stadler is lovely also, and these period-instrument performances of Mozart’s and Stadler’s chamber works for clarinet and basset horn are just wonderful (though I wish the recorded sound were a little more intimate and a little less echoey). Luigi Magistrelli coaxes a warm and sweetly lyrical tone from this notoriously difficult instrument, and the various ensembles blend beautifully. Recommended to all classical collections. 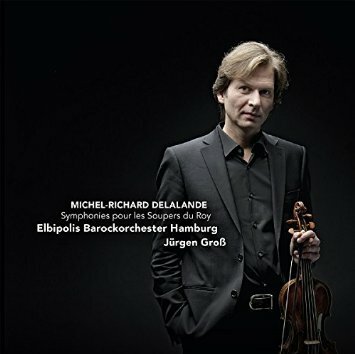 Repowder your wig, dust off your brocaded waistcoat, and break out your self-stick beauty marks: here’s a delightful collection of dance suites from the king of French baroque supper music, Michel-Richard Delalande. Jürgen Gross and the rather bizarrely-named Elbipolis Barockorchester Hamburg (“Elbipolis” means “city on the Elbe”) do a marvelous job of delivering this music with tonal richness without sacrificing any of its elaborate, mincing daintiness. This is music that reflects all the decadent luxury of Louis XIV’s court, and really is a kick. Not since the Benedictine Monks of Santo Domingo de Silos had an unexpected worldwide hit with Chant has a group of practicing religious enjoyed the kind of commercial musical success recently experienced by the nuns of this obscure Kansas City priory. The Benedictines of Mary, Queen of Apostles spend most of their time making priestly vestments, praying for the clergy, and tending a small farm. But they are also known for their singing, which may not be of absolutely professional quality but is warm, reverent, and deeply attractive. 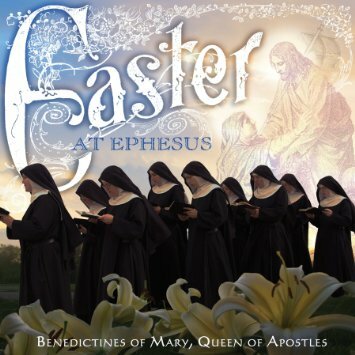 Their latest album is comprised of music both old and new celebrating the Easter story. Expect demand where their previous work has been popular. The Estonian composer Arvo Pärt celebrates his 80th birthday this year, and it has now been roughly 30 years since his music took the American classical audience by storm. The term “tintinnabuli” is based on the Latin word for “bell” and describes his approach to composition, which is deeply, even stubbornly tonal and makes extensive use of pitches from overtone series. Pärt is regularly lumped in with the minimalist school, but his music is far more explicitly devotional than that of Reich, Glass, or Riley, and is often dramatic in ways that can be surprising. 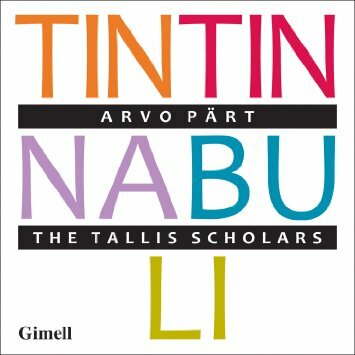 All of the pieces presented on this album have been recorded by others, but the Tallis Scholars make it all sound new. An essential purchase for all libraries. Many of us think of silent movies as having been accompanied by some guy sitting at a slightly out-of-tune upright piano in a darkened theater, improvising along to the action onscreen. 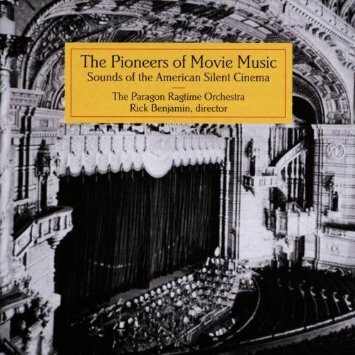 But there was a rich repertoire of bespoke orchestra music created for these movies, and here the Paragon Ragtime Orchestra brings a selection of these pieces (all written between 1914 and 1926) to CD for the first time. I had never heard of Hugo Frey, Gaston Borch, Ribé Danmark, and William Axt (just to name a few of the composers represented here) before, but I’m mightily impressed by what I’m hearing–richly programmatic late Romanticism with occasional outbursts of energetic jazziness. And all of it beautifully played by the Paragons, for whom this kind of thing is not the usual gig. 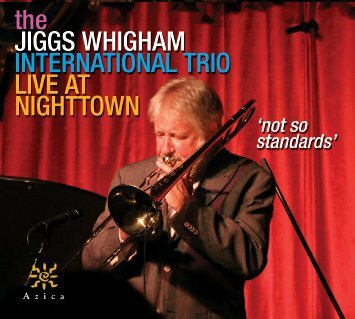 The first of several trombone-centric jazz albums I’ll be reviewing this month is this one from Jiggs Whigham, who leads an unconventional drummerless trio on a program of standards and originals. Working with the outstanding German pianist Florian Weber and Romanian bassist Decebal Badila, he takes a sometimes swinging and sometimes impressionistic approach to these tunes, some of which are very familiar but are here rendered in unfamiliar ways. Recommended as much for Weber’s contributions as for Whigham’s, though all three players are excellent. Here’s a very different take on a trombone-led small-ensemble standards program. 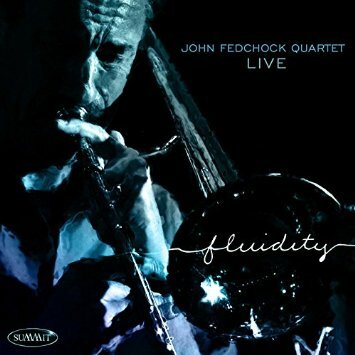 In this case trombonist John Fedchock leads a conventionally-configured quartet on a live recording consisting mostly of standards, but the group’s approach is very straight-ahead and swings powerfully throughout. There is, frankly, nothing really unusual about this album except for its consistently high quality, and the pleasure of hearing a great trombonist making old chestnuts like “East of the Sun” and “I’ve Never Been in Love Before” his own. The supporting trio is top-notch as well. Strongly recommended to all jazz collections. 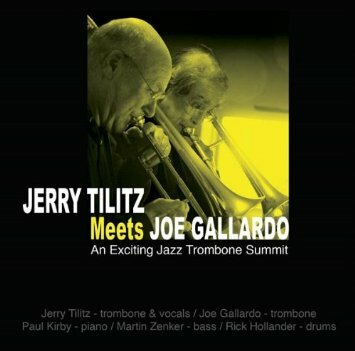 Rounding out my trio of jazz trombone recommendations this month is this gem of a quintet date, co-led by expatriate Americans Jerry Tilitz and Joe Gallardo. Both now live in Germany, where this album was recorded, but neither has forgotten the distinctively American style of hard-swinging mainstream jazz they left behind. Whether playing Tilitz originals, songbook standards like “Do It the Hard Way” and “Love for Sale,” or a bebop favorite like “Yardbird Suite,” they deliver everything with a warm and lyrical tone and a joyful sense of rhythm. This one is a pure pleasure throughout. I have to confess that I often hesitate when confronted with an album by a bassist-led ensemble. (Please bear in mind that I say this as a bass player myself.) Too often I find them to be bass-centric, and the fact is that not even very many bass players are interested in listening to bass solos. 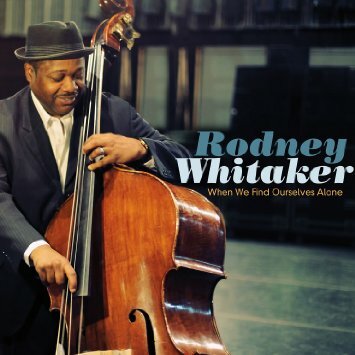 But Rodney Whitaker, who played for the Lincoln Center Jazz Orchestra for six years, has the kind of musical maturity that makes a great combo leader, and he lets others spend more time in the spotlight than he does. Sure, he takes some solos, but the focus here is on the ensemble and on the tunes, which are a nice blend of Whitaker compositions and jazz standards. The quartet’s energy and blend are exceptional, and vocalist Rockelle Fortin makes a strong cameo appearance. Very, very nice. You may not know Neal Hefti’s name, but I promise you that you’ve hummed one of his tunes more than once in your life–even if that tune was just the theme from the old Batman TV series (“na-na-na-na-na-na-na-na-Batmaaaaan!”). As a trumpeter and arranger he worked with many of the greatest names in big-band jazz, but he was also a gifted composer who largely worked in Hollywood and television. 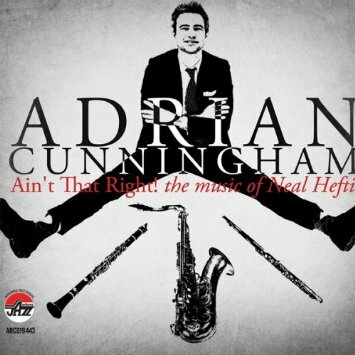 This album is a tribute to Hefti led by saxophonist/clarinetist/flutist Adrian Cunningham, and it’s lots of fun to hear how comfortably Hefti’s theme-music motifs can be expressed in the context of small-ensemble jazz. This one is a must for all collections supporting academic jazz programs. 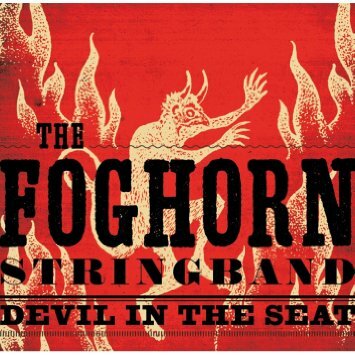 Let’s be clear about this latest album from the Foghorn Stringband: this is not New Americana or Underground Country or Nü Folk or Alt-anything. These guys (and gals) play straight-up acoustic old-timey and early country music–and not all of it from the U.S., either. We’re talking headlong fiddle tunes, reedy vocal harmonies, Child ballads, everyone-stand-around-one-mic kind of stuff here, and it’s absolutely thrilling. Normally I find “authenticity” to be a poor kind of goal for a band, but the Foghorns achieve it in the best possible way: by having maximum fun. An essential purchase for all folk and country collections. Ever since I discovered Richard and Linda Thompson at a tender age, I’ve been a sucker for the sound of a man singing low harmony under a woman’s lead in a folk (or folkish) context. 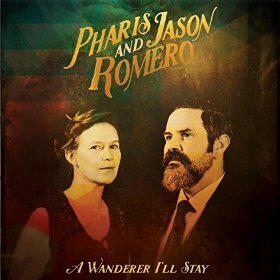 Jason Romero (known to us banjo nerds mainly for the jaw-dropping quality and beauty of his handmade banjos) and his wife Pharis make some spectacularly beautiful music in that vein, both of them playing and singing deceptively simple-sounding songs that are actually rich with subtlety. These songs are also deceptively old-sounding–in fact, all but one of the selections on this album are originals. Every library with a pop or folk collection should own this album. 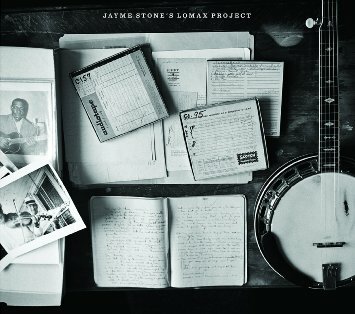 Speaking of banjo players, this project was organized by virtuoso picker Jayme Stone as a celebration of folklorist Alan Lomax’s 100th birthday. Lomax and his son John are famous for their work in documenting folksongs of the American south and the British isles; their recordings and transcriptions of those songs constitute what is probably the most important folk music archive of the 20th century. Working with artists like Tim O’Brien, Bruce Molsky, Mollie O’Brien, Moira Smiley, and Julian Lage, Stone has created an imaginative and tasteful program of arrangements of story songs, sea shanties, field hollers and gospel songs originally gathered by the Lomaxes, and it’s absolutely wonderful — for some reason, the gospel numbers are especially effective. Though known primarily as a beatbox champion, Darren Foreman (a.k.a. 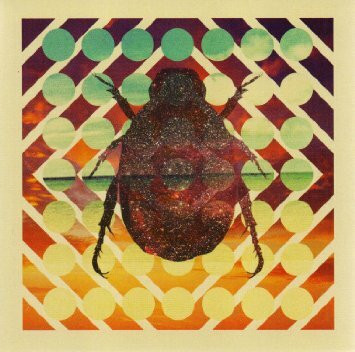 Beardyman) is also a gifted songwriter and music-software designer; his Beardytron_5000mkIII is an application that allows musicians to record and mix in real time, and he used it extensively in the creation of this wonderful debut album. Blending elements of electropop and EDM and incorporating generous amounts of dub and glitchiness into the production, Foreman has made an album that sounds completely unique despite the fact that all of its component elements are quite familiar. Maybe not an essential purchase for all academic collections, but tons of fun nevertheless. If you miss the glory days of atmospheric, fuzz-guitar dream pop, and if you’re not particularly in the mood to dance, then this Australian duo has got a debut album for you. Since those glory days (which I think we’d probably mostly agree had ended by about 1990) the folks who make this kind of music have gotten access to all kinds of new sonic toys, and you’ll hear them on this album: electronic percussion mixed in with the real drums, loops and samples burbling along underneath the droning guitar parts. But the overall feel here is an analog one, a naturally warm and electric (rather than electronic) ambience that envelopes the unassuming vocals in clouds of beautiful, tuneful fuzziness. Very nice stuff indeed. This is a weird release, but bear with me; it’s worth figuring out. 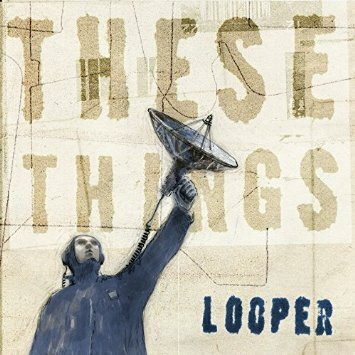 Looper (a charmingly clattery synth-pop duo made up of former Belle & Sebastian bassist Stuart David and his artist wife Karn) was established as a sort of ad hoc multimedia project in 1997, but since then the group has become a genuine going concern and has released a series of albums. This retrospective 5-disc set reorganizes the tracks from those albums by themes, sort of, and includes most (but not all) of their most recent album, 2014’s Offgrid/Offline. The concept here is based on the mixtape, and each disc in the set functions in that way: one focusing on lo-fi pop, one on more hip-hoppy material, etc. 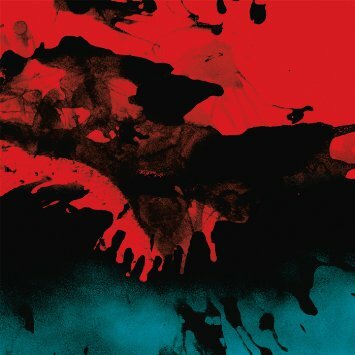 There is sometimes a rather self-conscious primitivism to Looper’s sound, but it never gets in the way of the hooks, and the variety of styles and approaches in evidence here is quite impressive. Highly recommended to all pop collections. There’s something about the blend of punk rock and Irish defiance that has always carried a particular sort of punch-drunk power–from the Pogues to Black 47 to the Dropkick Murphys, it’s a fusion that has had many different manifestations and has often worked very well. 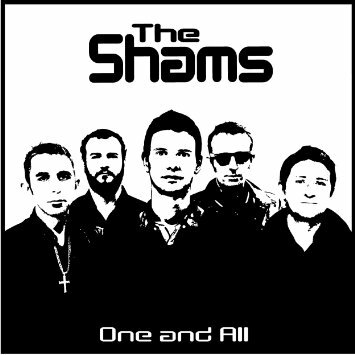 Such is certainly the case with the San Francisco-based Shams, whose meat-and-potatoes punk-tinged rock is less Celtic-American rock’n’reel than it is American rock with an Irish accent. And as such, it rocks mightily; at the same time, these guys aren’t afraid to take things down a notch–or to bring in a fiddle and a 6/8 time signature once in a while. Good stuff. 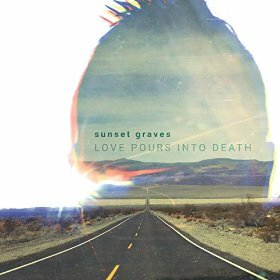 Sunset Graves is English multi-instrumentalist Andy Fosberry, who also records under the names Lo Grounds and tpique, and who runs the 3rd & Debut label. His latest album continues what seems to be an ongoing journey away from heavy post-rock and towards a complex and carefully sculpted kind of ambient beat music–soundscapes that don’t demand your attention but lavishly reward it. It’s easy to overlook how richly bassy many of these tracks are, or how funky. Fosberry’s use of vocal samples is unusually creative, and his glancing references to house, UK bass and Hyperdub-style dubstep are lots of fun–though “fun” isn’t exactly the term I would use to characterize this album generally. What it is is brilliant rainy-afternoon music. 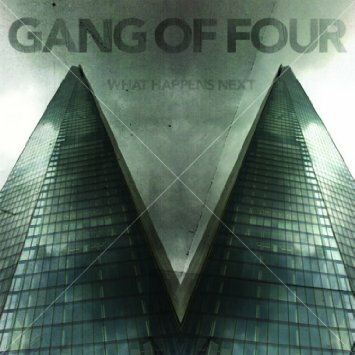 When I saw that a new Gang of Four album was coming out I was very excited–until I learned that vocalist Jon King had left, leaving guitarist Andy Gill as the only remaining original member of the group. Gill is a genius, but King has been the voice of the band for almost 40 years, so I had my doubts. But as it turns out, this new configuration (which includes both a semi-permanent new singer and an assortment of guest vocalists) works just fine. Gill’s slash-and-burn funk-punk guitar is still the centerpiece of the band’s sound, but the harsh minimalism of the early days has given way to a textural richness that balances that guitar style nicely. And the songs are still as aggro as ever. Fans shouldn’t hesitate to give this one a shot. This collection will be received joyfully by fans of early-1980s British reggae — a group of people larger and more passionate than you might guess. 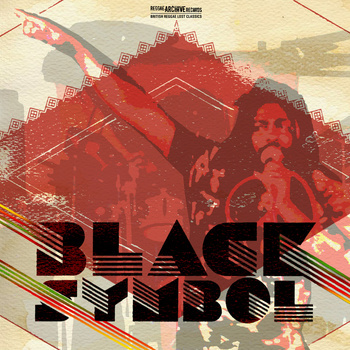 Black Symbol flourished in Birmingham during that period, and specialized in the slow, dreamy, and deeply dread sound that was popular at that time. (Think of middle-period Burning Spear and of the first album by fellow Brummies UB40.) The material for this collection is drawn from archives of unreleased songs, singles, and the band’s contributions to the two-volume Handsworth Explosion compilations, and all of it is great. Recommended to all reggae collections. You might not think of the slide guitar as a classical Indian instrument, but its infinite range of pitch variation makes it a natural fit for a musical tradition that relies heavily on microtonal ornaments and dramatic glissandi. 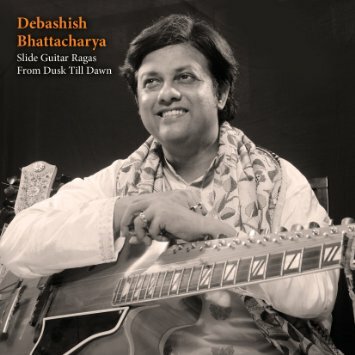 And no one has done as much to develop the instrument in this context as Debashish Bhattacharya, whose latest album presents a set of five ragas, each written for a different part of the day. Accompanied only by a tabla, Bhattacharya conveys a wide variety of moods with his usual jaw-dropping virtuosity. Highly recommended to all world music collections. 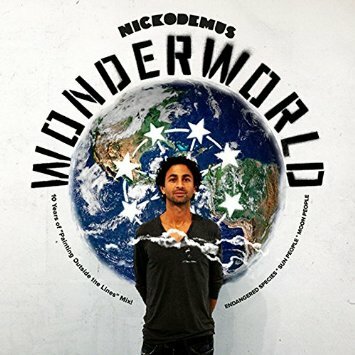 Billed here (accurately) as “a globe-trotting ambassador of all things Funky, Deep and Global,” Nickodemus is a DJ who delights in mixing and mashing wildly disparate dance music styles from all over the place–Balkan brass bands, Latin jazz, American hip hop, reggae, Afropop, whatever. This continuously-mixed disc compiles highlights from the first ten years of his Wonderwheel label’s catalog–so if your library has been collecting those releases all along, there’s no need to replicate them with this DJ mix program. But if you haven’t tapped into the Nickodemus flow up until now, consider this your introduction to one of the most fun and exciting world music labels around. Yes, it’s true that if you follow the Echo Beach label closely (as I do), these tracks will mostly be familiar to you. But you probably haven’t heard them remixed by Rob Smith (a.k.a. RSD, also known to dance music fans as half of the duo Smith & Mighty). Or at least you haven’t heard these particular remixes, all of which are spaciously dubby in a perfect modern-roots style. Some of the source material is quite old, such as Ruts DC’s “Weakheart,” and some of it is much more up-to-the minute, like the Illbilly Hitec stuff. 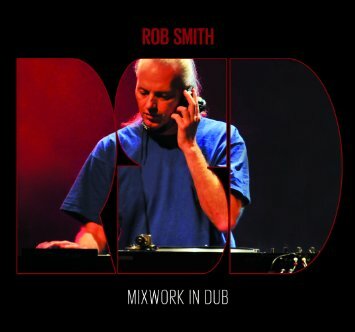 But all of it is given fresh life in Smith’s mixes, and all of it will be of interest to fans of modern reggae and dance music. 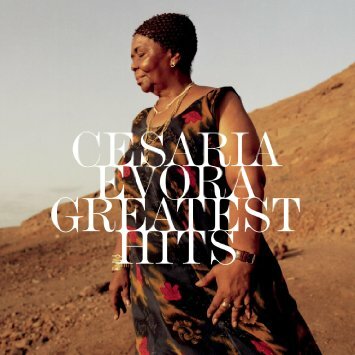 The Cape Verdean singer Cesaria Evora may not be a household name among the general public, but the esteem in which she is held by the international music community is huge–after her death in 2011, tributes poured in from around the globe. Inevitably, greatest-hits collections have proliferated as well, and this is a very good one. It includes hits like “Sodade,” “Nutridinha,” and “Mãe Carinhosa” as well as a handful of rarities like a remix of “Angola” and “Carnaval de São Vicente,” which was originally released only in Cape Verde. Evora’s voice is a thing of great beauty, but what made her special was the way she used it–balancing heartbreaking songs with a graceful and seemingly effortless elegance of delivery. If your collection is going to include only one of her albums, this one would be a very good choice.